Cloud hosting, the latest form of web hosting, provides business owners with an excellent opportunity to improve their web presence among competitors due to its many advantages. Since it first appeared on the market, cloud hosting has been providing large corporations with plenty of benefits that have helped business owners maintain their websites online continually, regardless of any server errors that occurred. The importance of choosing a good web hosting option is oftentimes bypassed by most business owners, potentially resulting in bugs, loading errors and other issues that can easily determine visitors who intend to access the website to give up. In many cases, shared or dedicated hosting solutions do not offer consumers enough resources to keep a website continually functioning perfectly, which is why a big number of individuals are now recommending cloud hosting. Cloud hosting, also known as cloud computing, represents a web hosting solution that consists of spreading the resources needed for maintaining a website across more than one web server. Choosing cloud hosting can bring many advantages to business owners who plan to create a website for their business. Since the website is hosted on multiple servers that use only a small percentage of their total capacity in order to maintain your website online, there is no chance that your website will become unavailable if one of the servers stops working. Another important advantage of cloud hosting solutions is that your visitors will never have to deal with any bugs that might occur when using shared or dedicated hosting. These bugs might involve loading errors and incomplete loading of images or other media files, to name just a few. Usually, those websites that don’t use a good server are not appreciated by those users that access it, as there are a big number of errors involved. Here you can read more about the different types of web hosting services. Cloud hosting is suited for those website owners who intend to publish a large number of media files and other graphic content on the website. 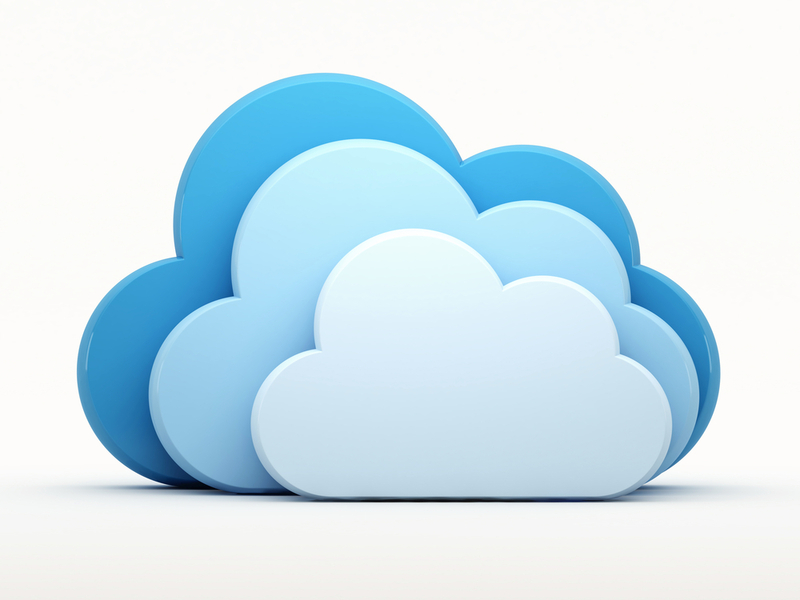 This is because cloud servers will allow those files to load properly every time a visitor accesses it. In case a cheap server that doesn’t provide good service is used, the website might load slowly, which will make accessing the website difficult and annoying for all the users. It is, however, very important to choose a reliable web hosting server in order to get a cloud computing server, as you have better chance of maintaining your website constantly online. Even though the price you will have to pay might be a little higher, you are ensured of the many important advantages that can help you offer your customers a better experience while visiting your website. Another great thing is that you don’t have to get hosting service from the USA, you can pick web hosting from, for example Australia. If you are wondering what type of hosting is for you or what you need to know before you hire hosting services, Ezi Hosting has two articles that might help you. A good web hosting company will provide you with a wide range of plans that you can possibly choose from, making sure that you receive exactly what you are looking for. Doing research is of utmost importance when choosing a good company, as you have to get familiarized with all the services you can choose and know what each offers.